Save $120 on the Rokinon 12mm f/2.0 lens for E-mount at B&H Photo and Adorama until December 14th. 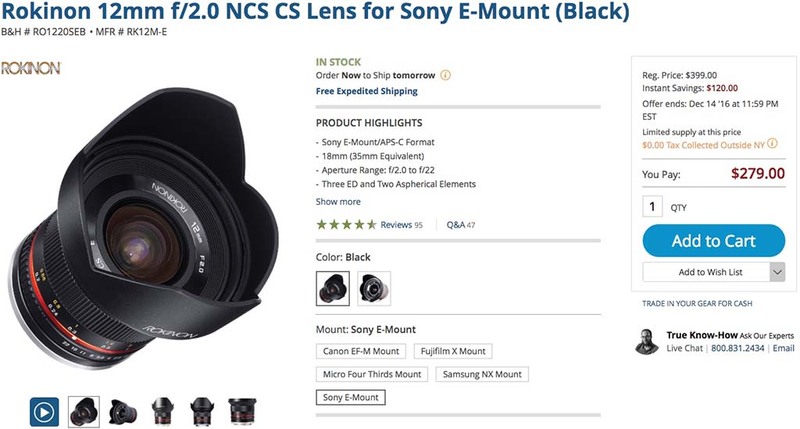 This is a highly rated lens for the price and is a great option for people that only shoot wide on occasion. It is also great for astrophotography. 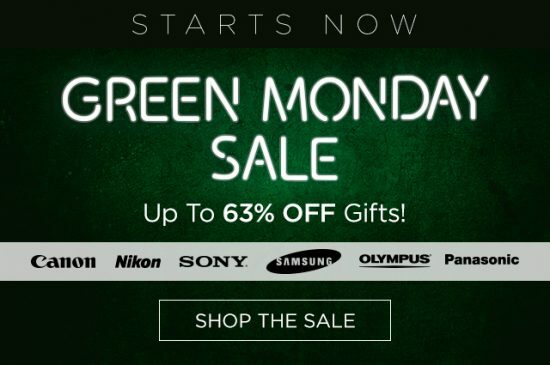 It’s just one of the many great deals for green Monday. This entry was posted in 3rd Party Lens, Deals. Bookmark the permalink. Trackbacks are closed, but you can post a comment.